Just below is the official promo video for the Rolling Stones' 1976 single, 'Hot Stuff'. The track features on the 1976 album Black And Blue and was composed by Mick Jagger and Keith Richards and was produced by the Glimmer Twins. It was recorded in Musicland, Munich, on the 30th March, 1975. 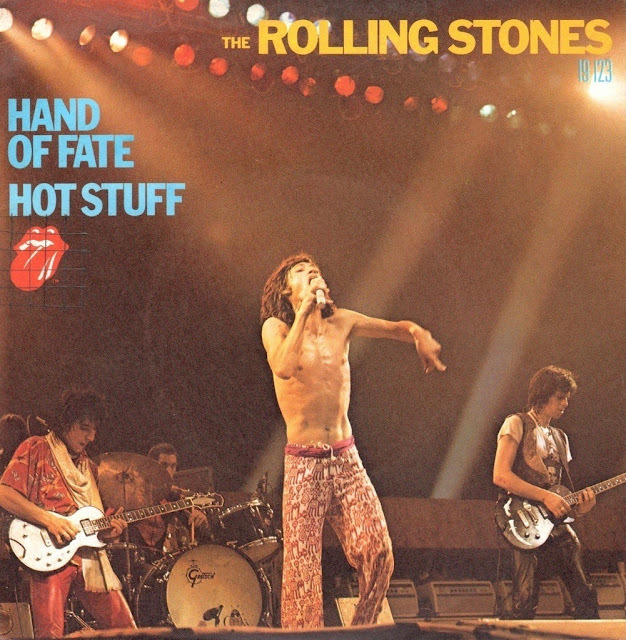 The song features Mick Jagger on lead vocals, backing vocals, electric guitar and percussion, Keith Richards on electric guitar and backing vocals, Charlie Watts on drums, Ronnie Wood on backing vocals, Bill Wyman on bass guitar and percussion, Ollie E. Brown on percussion, Ian 'Stu' Stewart on percussion, Billy Preston on piano and backing vocals and Harvey Mandel on guitar. 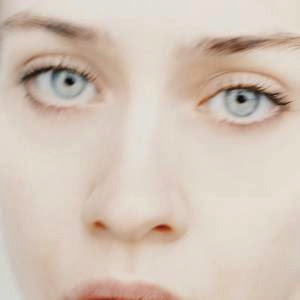 The video was directed by filmmaker Michael Lindsay-Hogg, who has directed many other promo videos for the band including 'Start Me Up', 'Jumpin' Jack Flash' and 'Fool To Cry'. Lindsay-Hogg has also directed promo videos for acts such as the Beatles and the Who. Just below is a fan made video to the Rolling Stone song, Hand of Fate.